Invite your friends and family to your winter wonderland sweet 16 birthday party with these glamorous invitations. 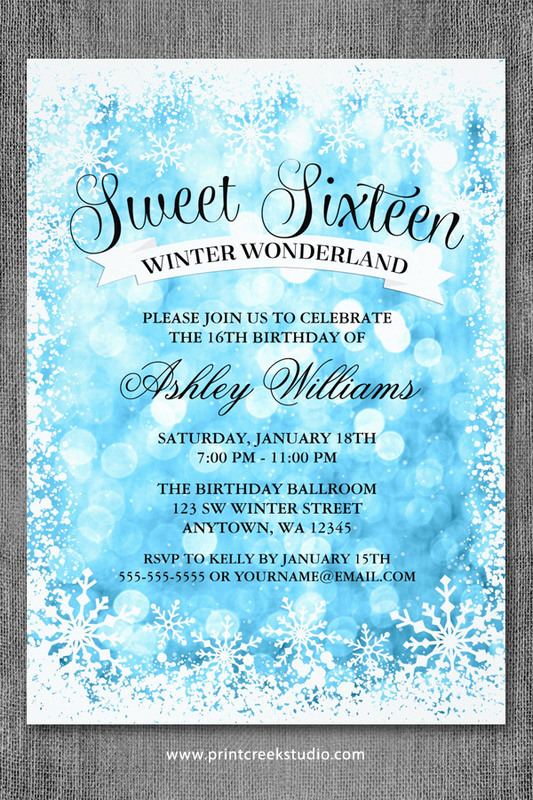 The glitter lights background with a snow border are perfect for a winter themed sweet sixteen birthday. 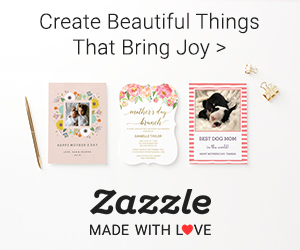 The script font adds a touch of whimsy and fun. This design comes in three colors: teal, blue and silver. Free custom color changes available upon request.